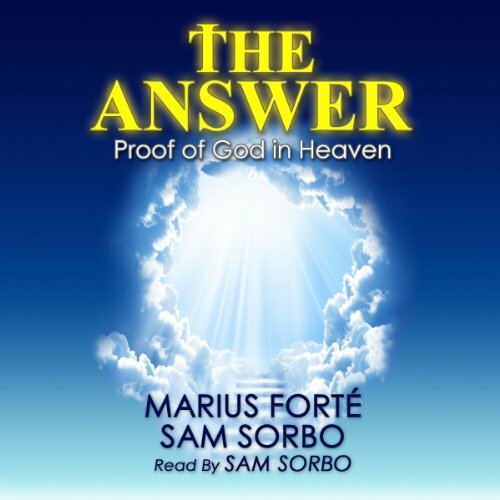 Showing results by author "Marius Forte"
The secret to life is simple, but since human beings have had organized thoughts, the same questions have surfaced again and again: Why do we exist? What is the purpose of life? Is there a God? If so, is He good? But if He is a good God, how could He permit so much suffering in this world? Why do bad things happen to good people? Where are we coming from, and where are we going? And why are we going at all? Is there life after death? Can we be 100% sure? Was this world just created by chance or does it follow a plan? If you have also pondered some or all of these mysteries, look no further.